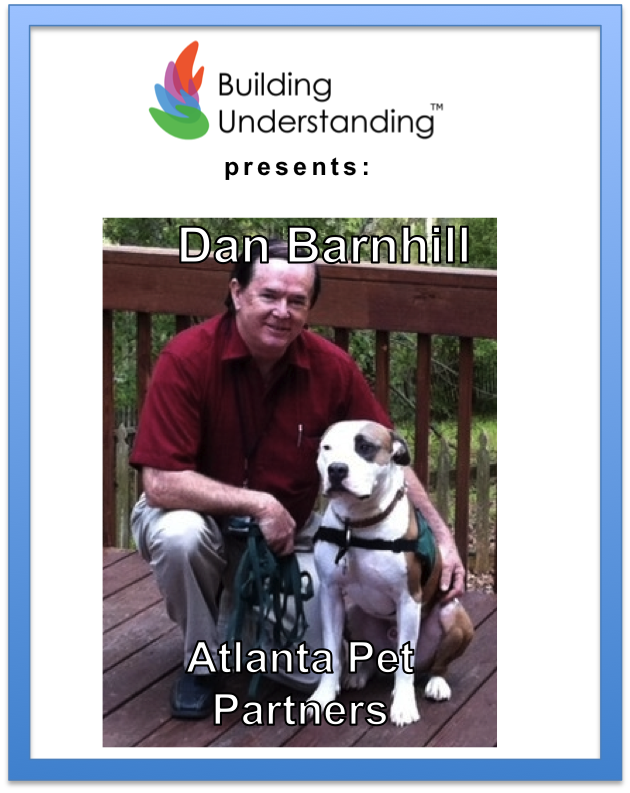 Dan Barnhill is the founder and president of Atlanta Pet Partners and a pet handler/pet partner team just outside of Atlanta, GA. 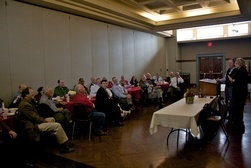 He created Atlanta Pet Partners in March 2011 to help patients and many more to live and feel better. Join Atlanta Pet Partners and their rejuvenating furry friends to learn about their mission to provide registered Pet Partners® teams to bring hope, joy, comfort, education and inspiration to those in need. They bring affection to lonely people in nursing homes, and sometimes the will to re-engage in life. Hospitals, schools, and disaster relief centers are some of the sites to receive their help. They are proud to be an affiliate group of Pet Partners® and to represent Pet Partners®, (a non-profit organization) the leading authority in Animal Assisted Activity and Animal Assisted Therapy development.